Located on 174 East Williams Drive, Burkburnett, Texas 76354. GPS N 34-degrees 05.274' W 098-degrees 34.191". 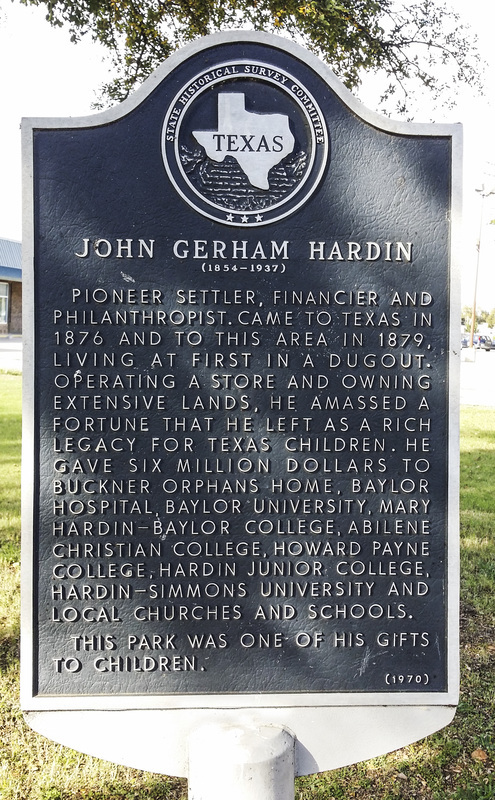 ​ For more information about John Gerham Hardin at the Handbook of Texas Online, click the button below.